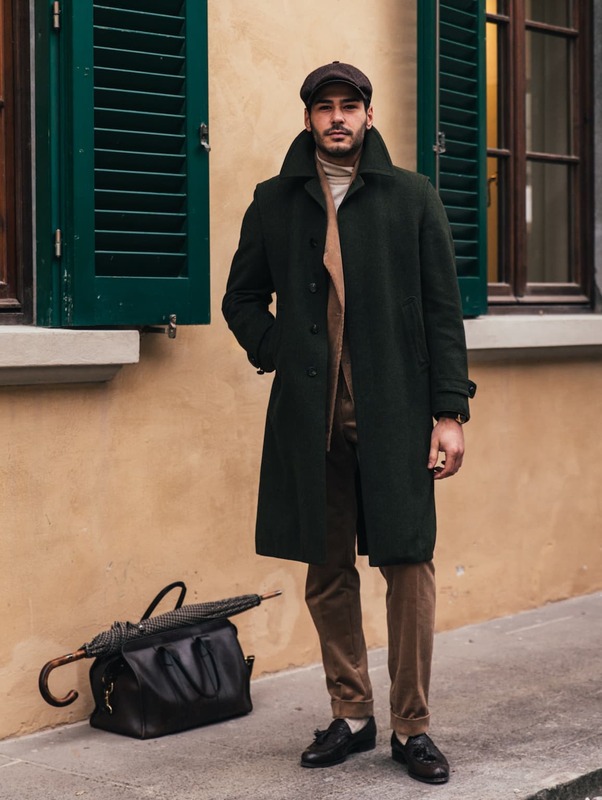 January is always an exciting time of year for menswear enthusiasts, as stylish snaps from the cobblestoned streets of Florence flood every fashionista’s social media feed. 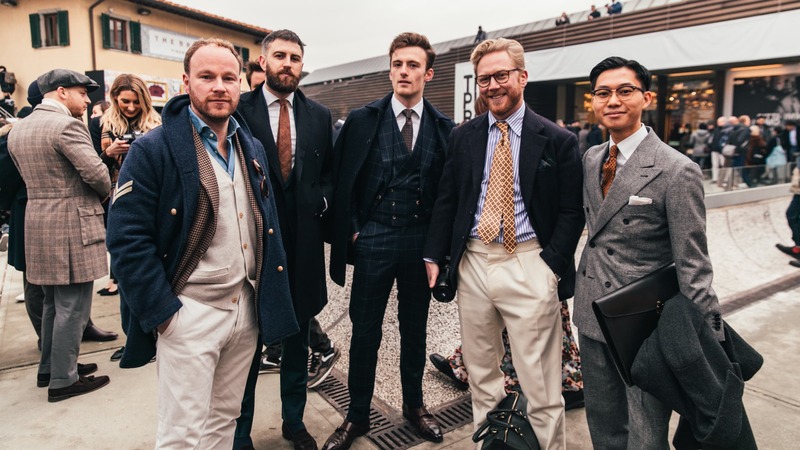 Now into its 95th edition, Pitti Uomo is the biannual tradeshow where (predominantly menswear) brands congregate to showcase their latest collections for an array of international buyers and retailers. It is also traditionally considered to mark the beginning of the European fashion week calendar. 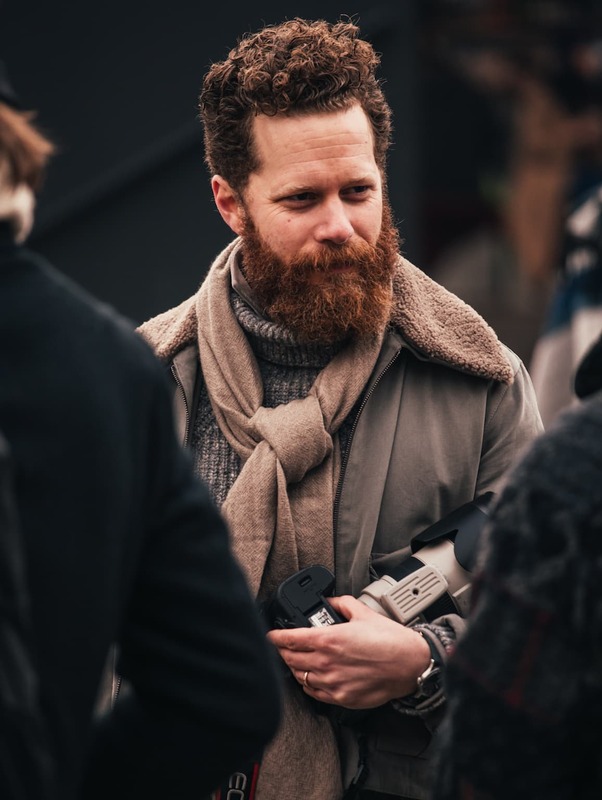 Innovations this year included a special guest appearance by Belgian designer Y/Project, and live interviews with luminaries of the industry — Michael Hill (Drake’s), Scott Schuman (The Sartorialist), Jeremy Kirkland (Blamo!) — conducted at the Pitti Box. Over the course of four days, 1,230 brands showcased their Fall/Winter 2019 offerings to an audience of some 36,000 visitors. 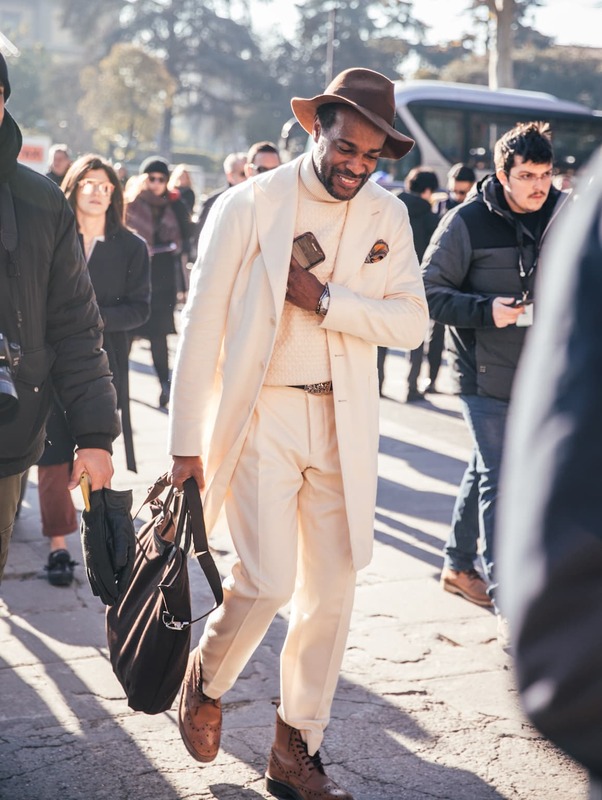 Now that the dust has settled on a week’s worth of shows, exhibitions and raucous partying, we’re taking a look back at some of the most inspired menswear trends we saw at Pitti Uomo 95. Dressing for the cold is about balancing style with comfort. After all, winter presents the perfect opportunity to experiment with layers, accessories and footwear. 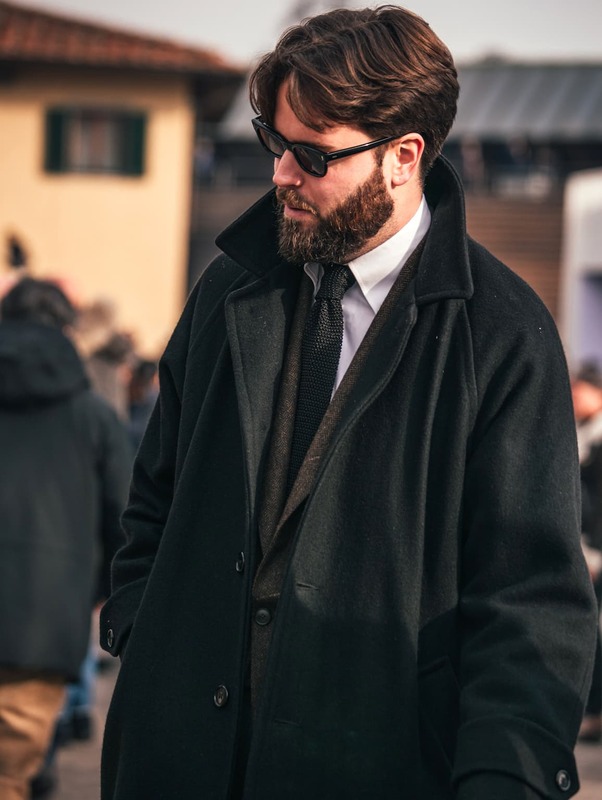 As is customary every January, classic staples such as overcoats, chunky knits and scarves were a frequent sight on Pitti attendees. 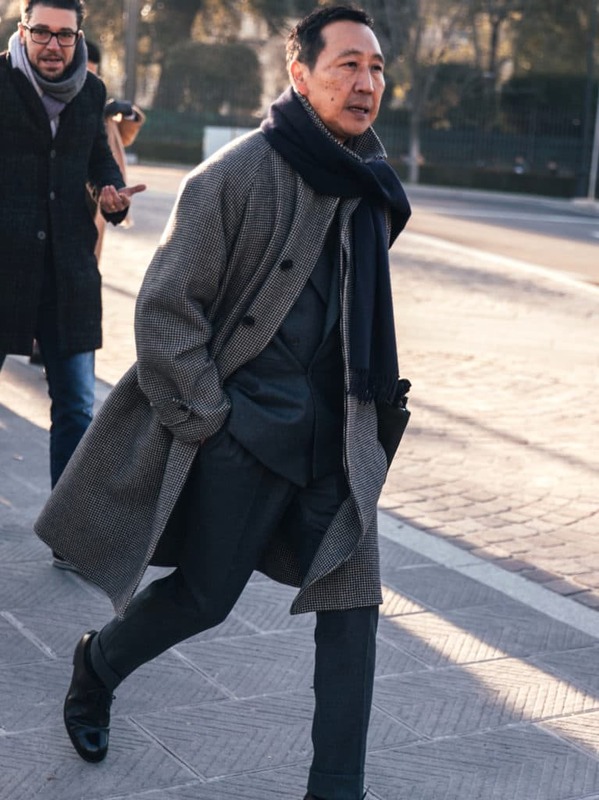 The usual glut of “peacocks” — flamboyant dandies who crowbar their way into street style photos each season — were conspicuously subdued, replaced instead with a stronger general inclination towards classic and relaxed dress in a variety of muted tones. 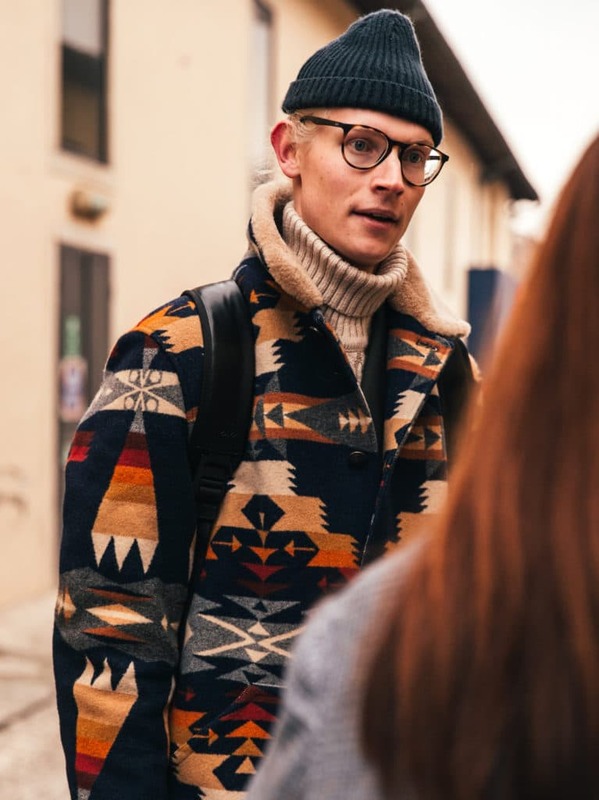 Many attendees proved to be effective foils to the dreary Florentine weather, lightening the mood with outfits brightened by pops of colour and vibrant patterning. 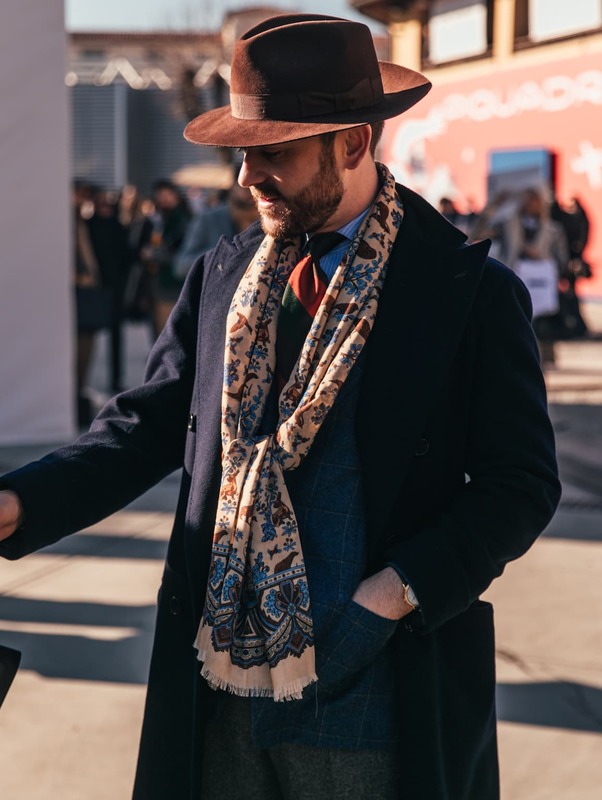 From attendees’ favourite layers to must-try accessories, take a gander below at some of the season’s most popular trends, as worn by the stylish men of Pitti Uomo 95. 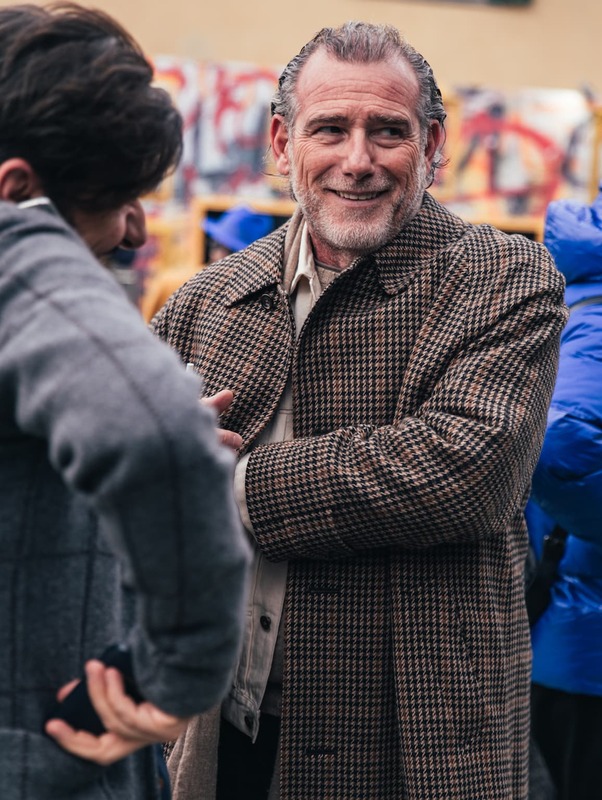 Not only are turtlenecks invaluable for keeping warm in Florence’s inclement January weather, they’re also ideally suited to a variety of jacket styles. 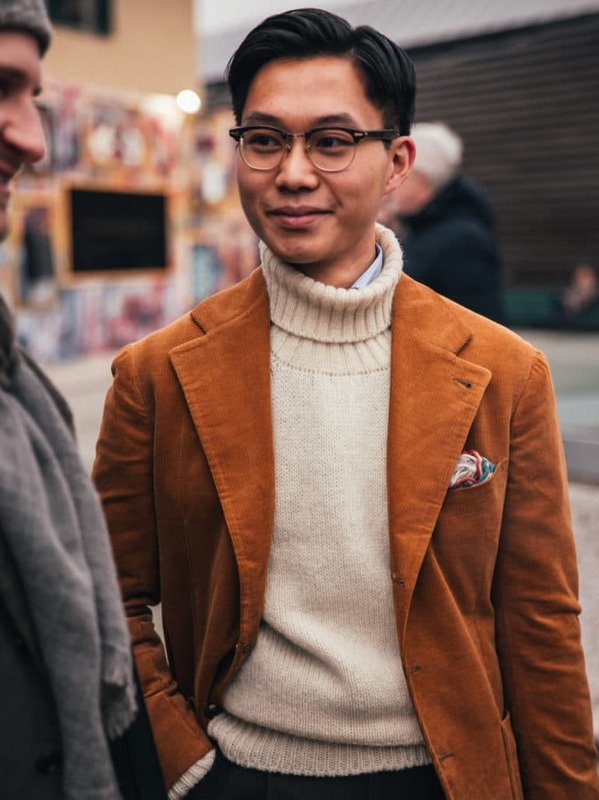 Whether you prefer a rakish overcoat or rugged chore, the turtleneck makes a great companion to almost any top layer you can think of. 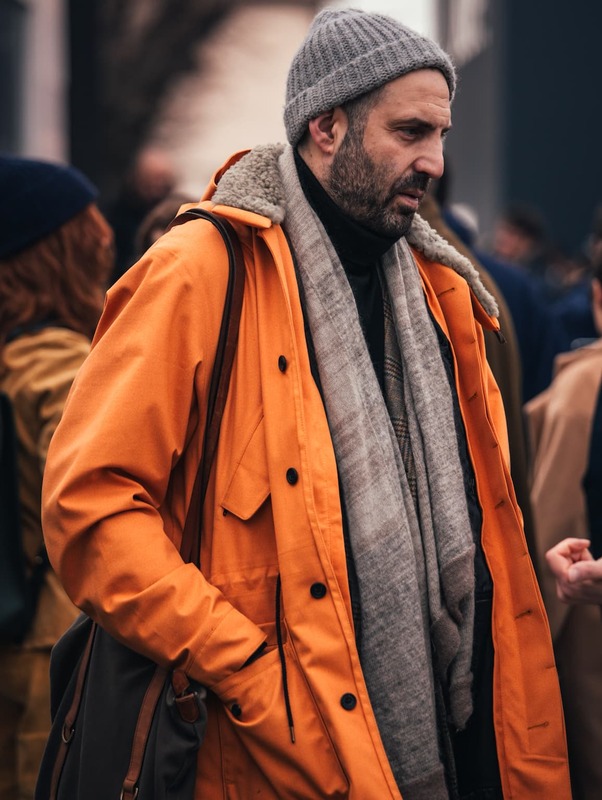 Despite its strong tones and tendency to prove overpowering, orange was a popular choice of colour at Pitti. 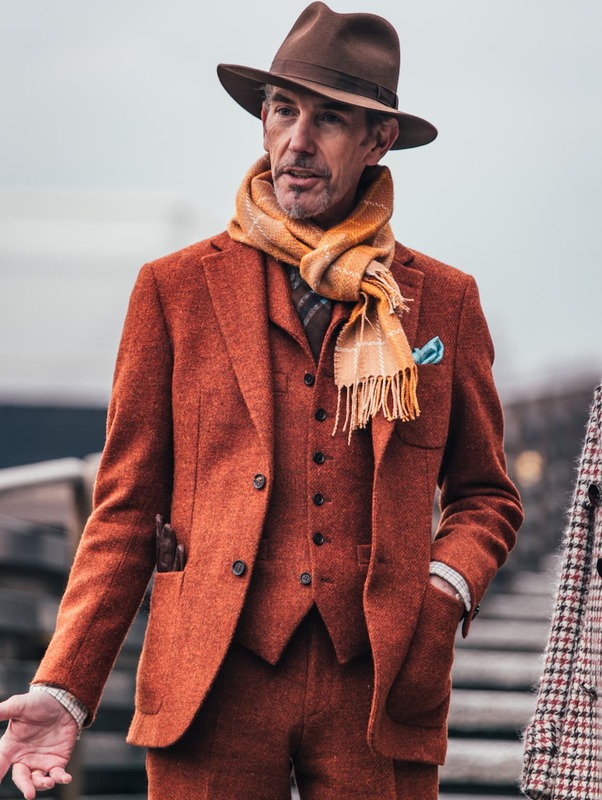 Showing up in all kinds of interesting fabrications like corduroy and tweed, the prominence of orange amongst the season’s best dressed men showed how versatile it can be when executed with sufficient texture and internal variation. Distinguished by seamless sleeves, an oversized silhouette and high-buttoning collar, raglan coats prioritise the wearer’s comfort and ease of movement. Perfect for layering over a full suit or trucker, the raglan is the kind of relaxed tailoring we saw plenty of in Florence earlier this month. 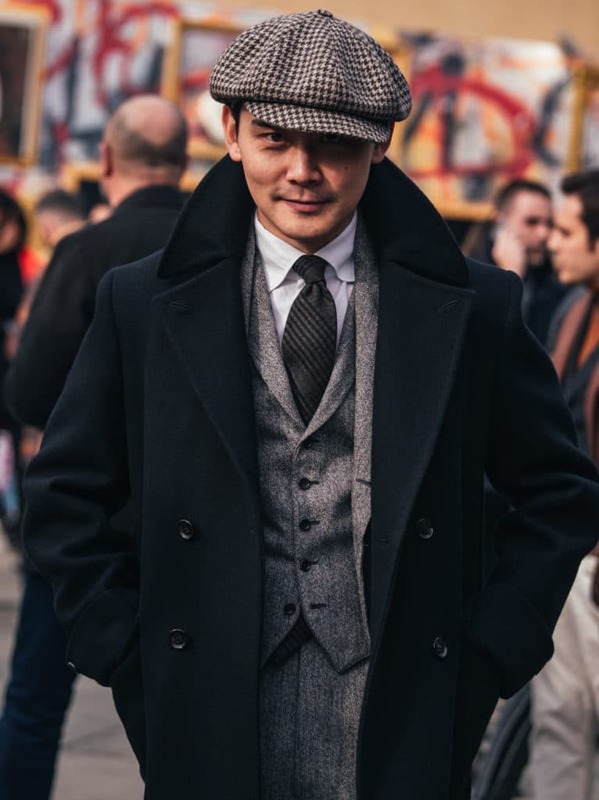 We favour classic executions of the style — think dark, weighty carded wools — although various punchier examples in houndstooth or gingham abound. The conventional winter wardrobe undoubtedly conjures up images of a more restrained colour palette (browns, navies, greens et al). 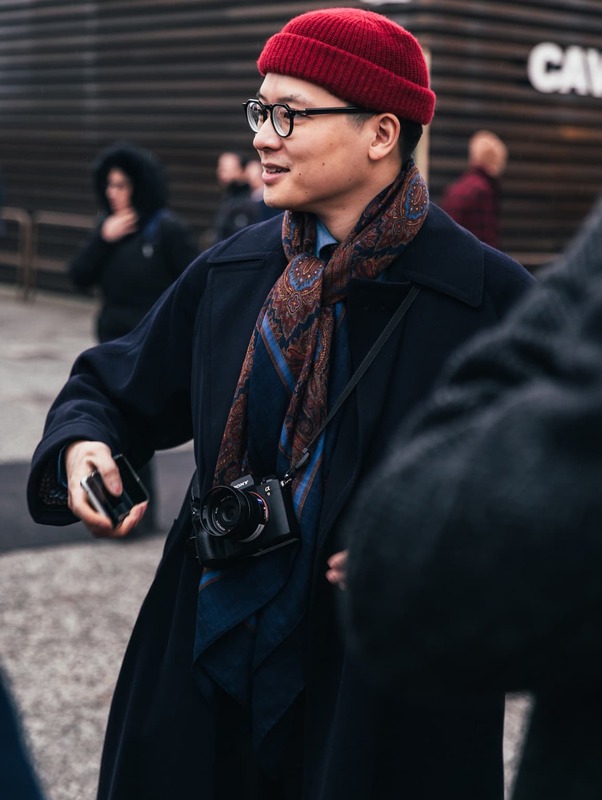 However, scarves with elaborate patterns are a great way to reinvigorate the obvious, adding vivacity to shades which we often overlook thanks to their familiarity. Some of the best such elaborately designed scarves that we saw consisted of tapestry and Mughal-inspired prints: each adding an intricate focal point to outfits that were otherwise dominated by block colours and sensible textures. 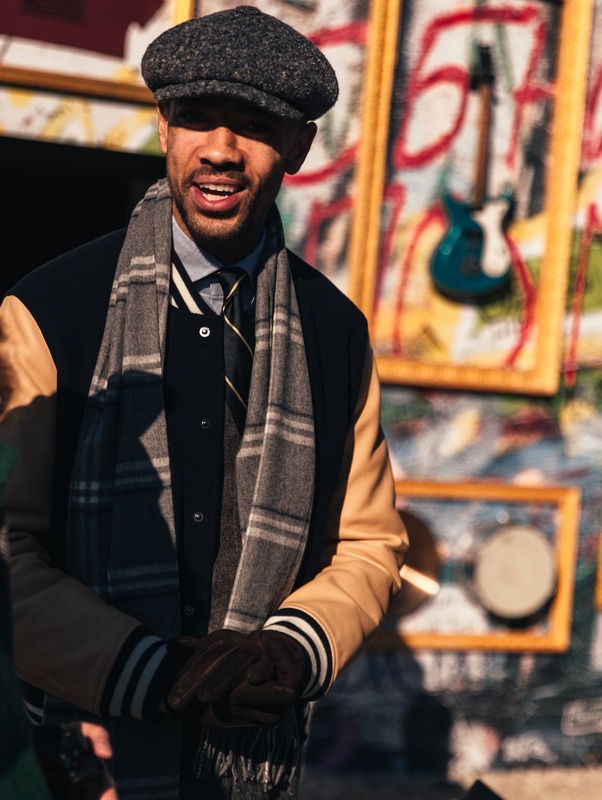 Equally wearable with razor sharp tailoring or sportswear, the newsboy — a kind of Anglo-American flat cap popularised in the early 20th century — is an extremely versatile accessory. Traditionally made in tweed, it’s the kind of practical attire that will go a long way to keeping you warm, all while adding a flourish that can be uniquely tuned to suit your personality.